Little Flower Project -Baby Home ：We receive 0-3 years old premature infant orphans and the orphans who have complex medical needs. We provide the children with medical aid , 7*24hour special care and early rehabilitation intervention services. For premature infants, we use internationally recognized "kangaroo" care method. With skin contact, we can maintain body temperature effectively, reduce the chance of hypothermia and improve the survival rate. 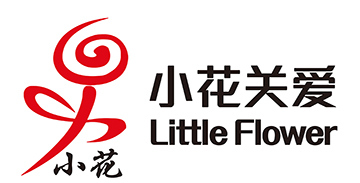 By Dec 31th of 2018, Little Flower has aided 3402 orphans.